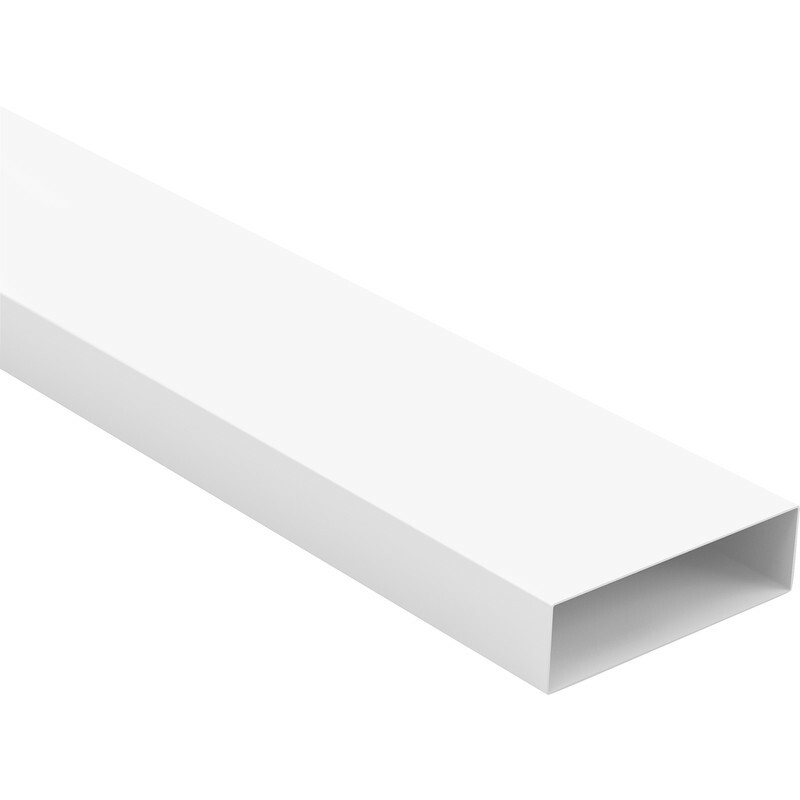 204mm Flat Channel 204 x 60 x 1000mm is rated 4.0 out of 5 by 2. Rated 5 out of 5 by Pedders from A very good valve This is a very good and compact drain off valve. Nothing bulky looking about it, it is nice and neat.